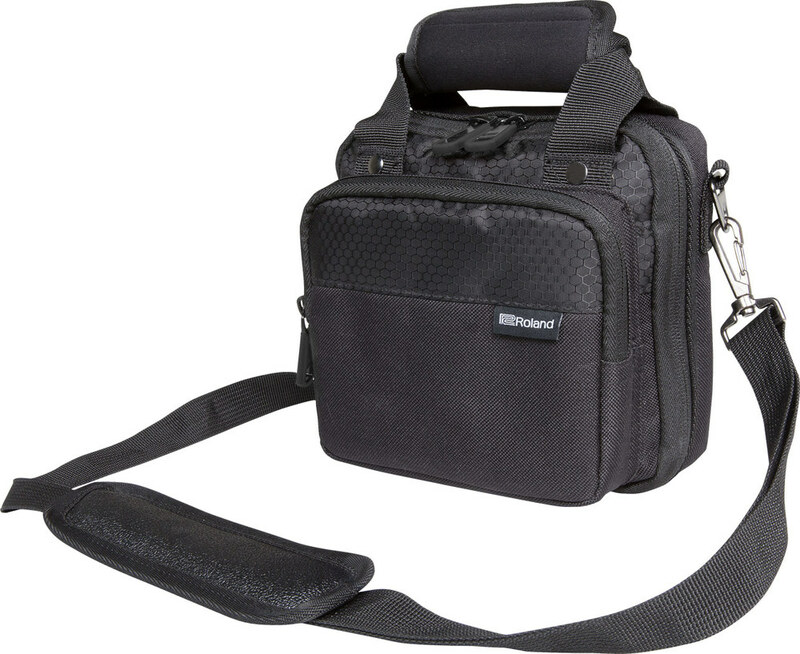 Lightweight and durable, the CB-BR07 bag is designed to carry the Roland R-07 High-Resolution Audio Recorder and a few small recording accessories. 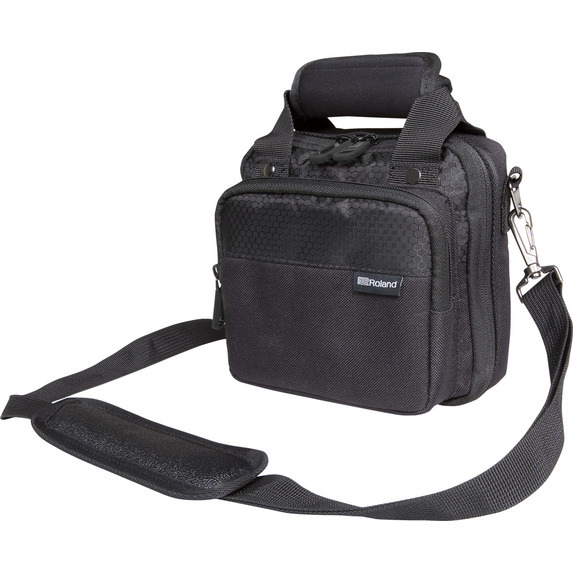 The rugged exterior and thick internal padding shield your gear from bumps and bruises, while the convenient shoulder strap makes travel easy. Ideal for everyday use, the Roland Black Series protects your gear in style.